Plants (that feed) In The City. empty because my third attempt at growing coriander failed. (Just started a new experiment today, the results of which I shall know and blog about soon.) 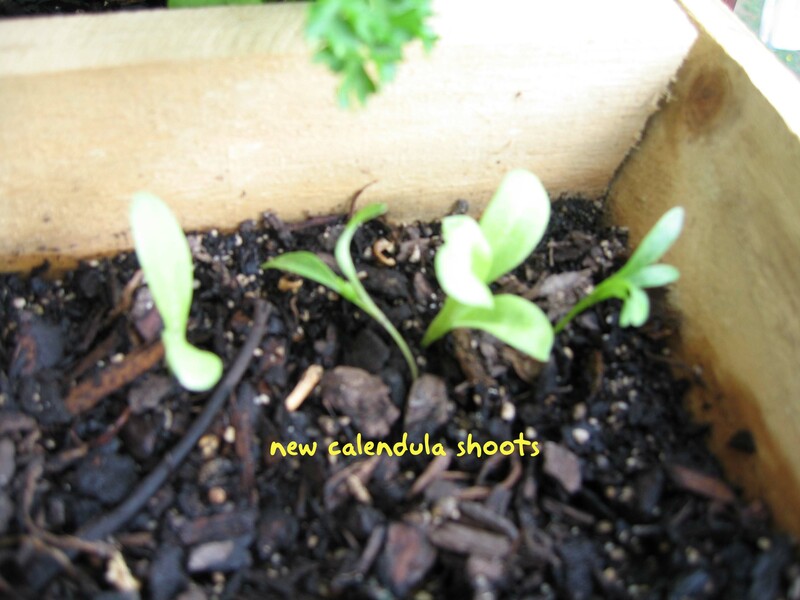 For the moment I’ve planted calendula which is medicinal, edible and smells nice. Yeah so there is great pleasure in seeing Mother Earth give you food. 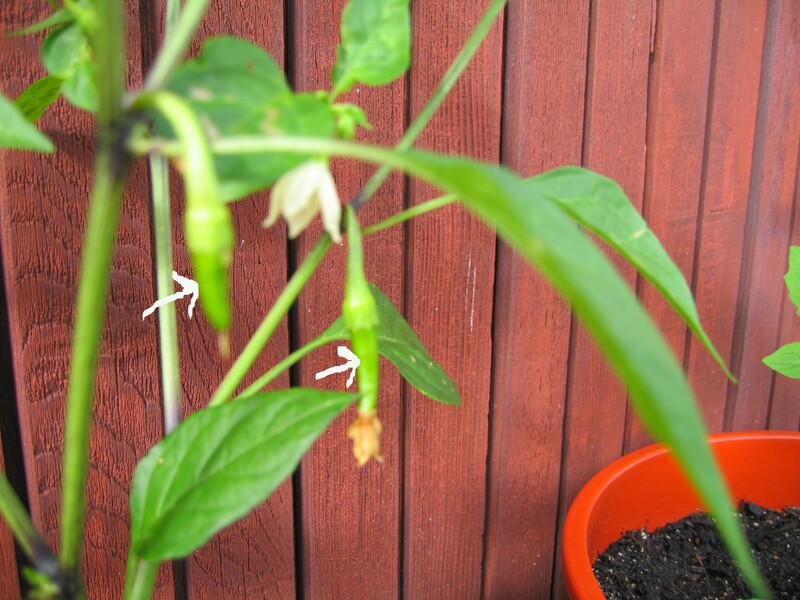 I was thrilled when the first chillies sprouted on the plant. I have seen this many times and I never cease to be amazed. 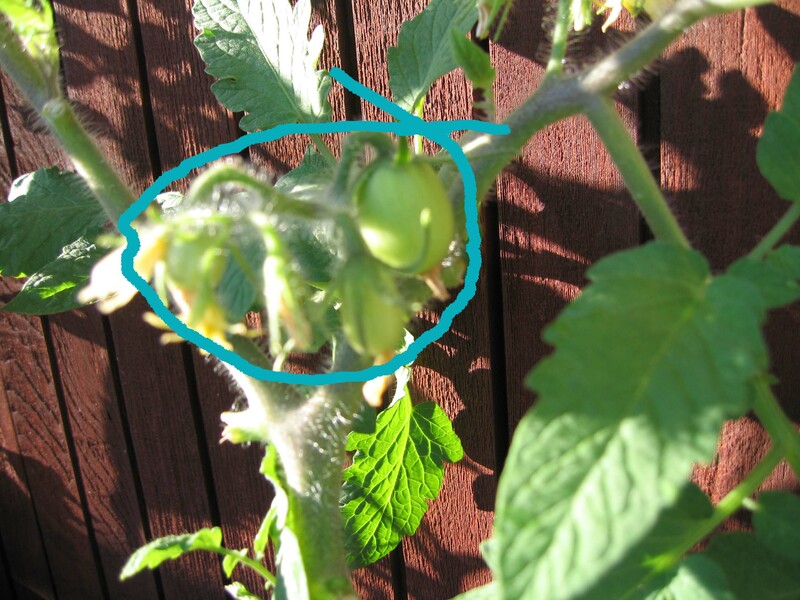 So it was with the tomatoes too. I used the chillies today when I made a savoury from puffed rice. 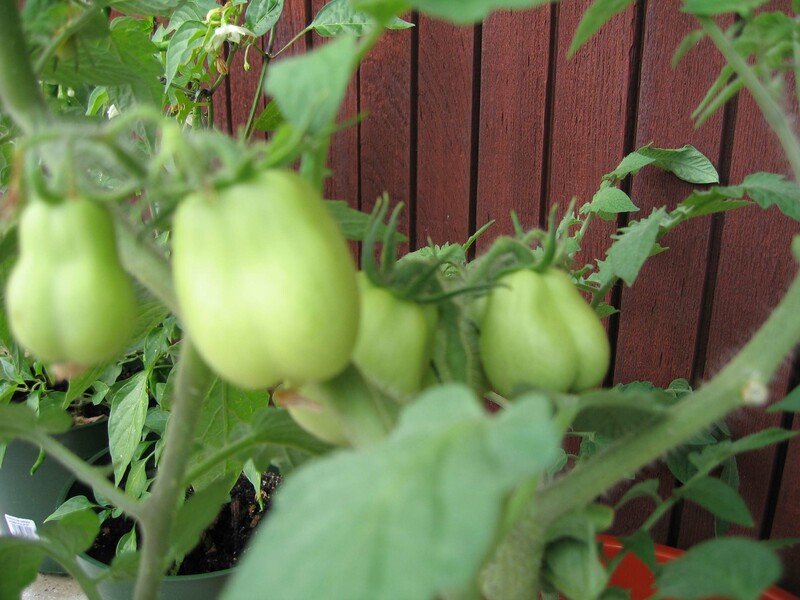 The tomatoes are not ready yet but boy have they grown. 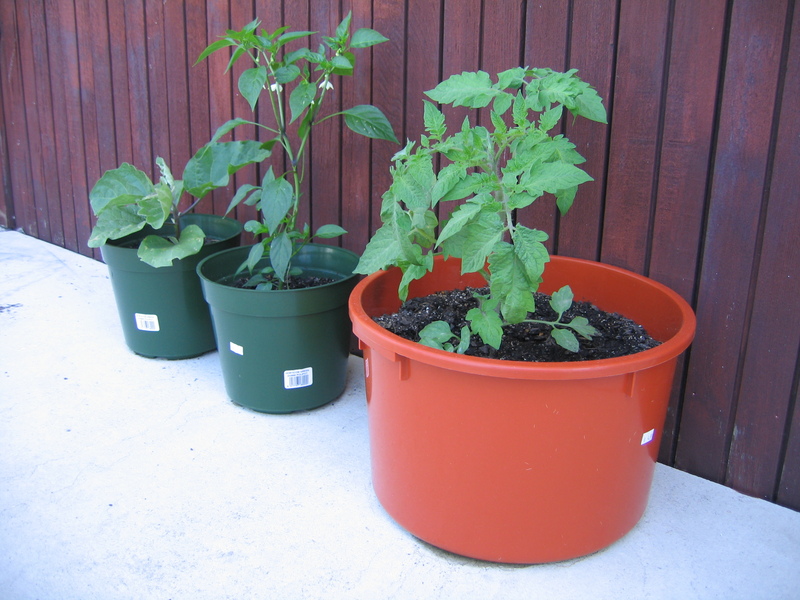 Here is how they look now, the tomato and chilli plants. 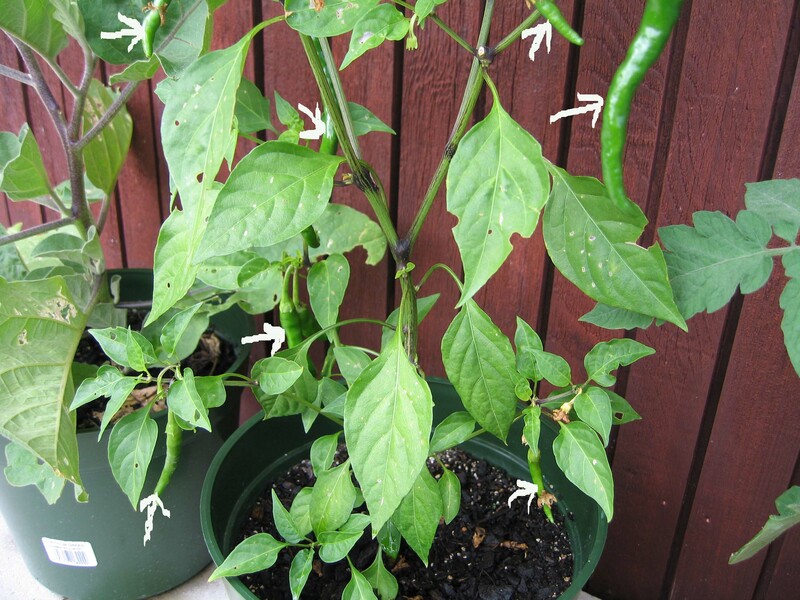 The white arrows indicate the number of chillies that have grown on it. The eggplant has not yet got ‘fruit’. All I do is to water the plants every morning before it gets too hot. There is no plan to add fertiliser-and anyway the potting mix has fertiliser that will last for six months, by which time it will be winter. Apart from using the herbs for cooking (lemon basil goes really well with Indian food), I made a pot-pourri from them. It is easy. 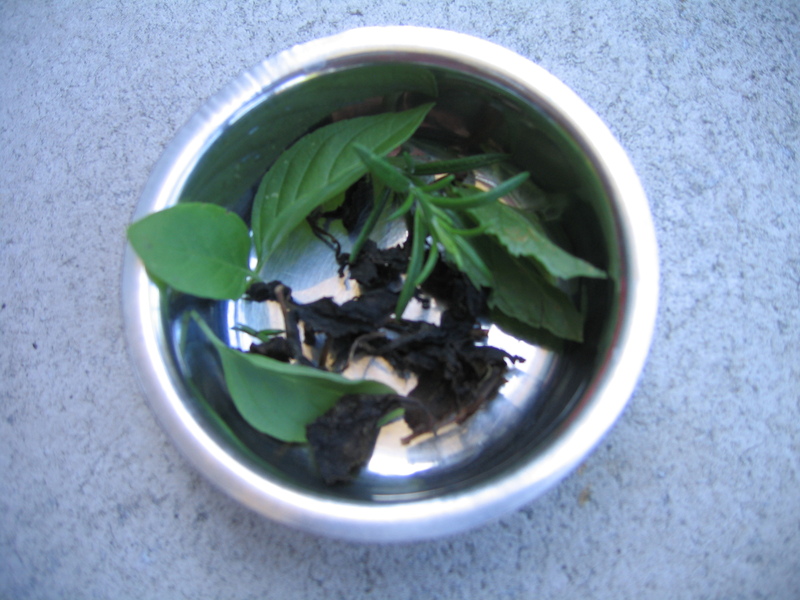 I dried rosemary, mint and lemon basil leaves, lavender leaves plucked from a hedge on my street and used oolong tea leaves. All I need is one of those fancy little silk bags in which to bundle them up. None of what I am doing is new or ground breaking but the pleasure of growing one’s own food, or some of the ingredients, in an urban environment; reading and researching about gardening and techniques that allow humans to adapt ‘farming’ to new environments; watching a seed germinate and ultimately give fruit are all activities that bond me and the land. Homo Sapiens tamed wild vegetation for aeons to make food from it and now we have to learn how to take that further through changing landscapes and civilisations as if cultivating an apple tree in the your flat’s balcony is a normal thing. Why should food and farming be a distant, rural concept? 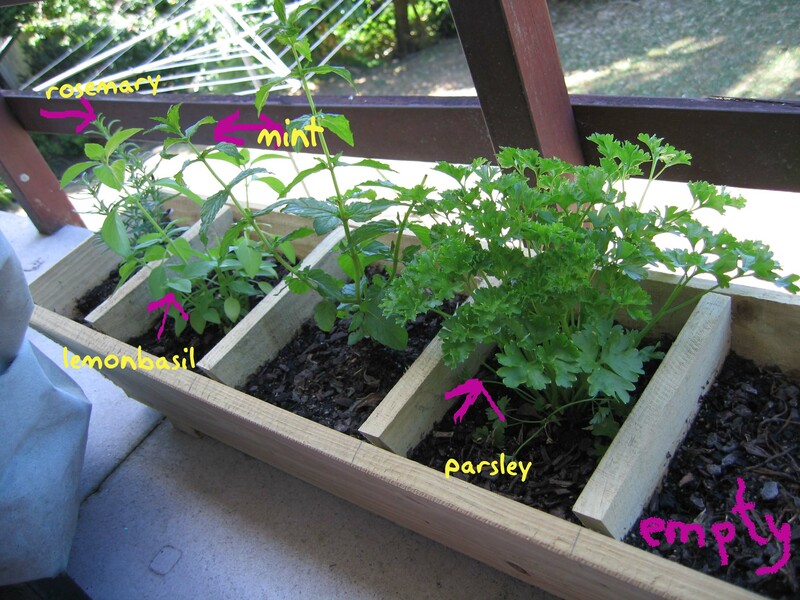 This entry was posted in Culture, Loving Aotearoa New Zealand, My urban gardening and tagged chillies, tomatoes, urban gardening by drsapna. Bookmark the permalink.